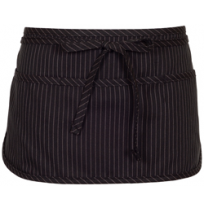 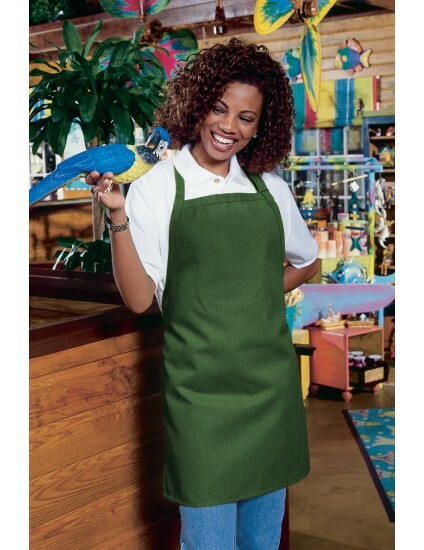 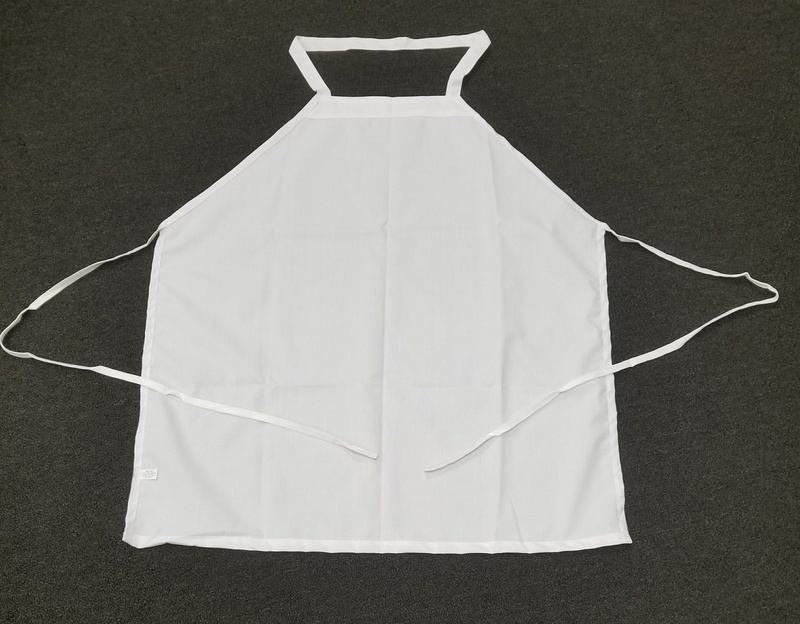 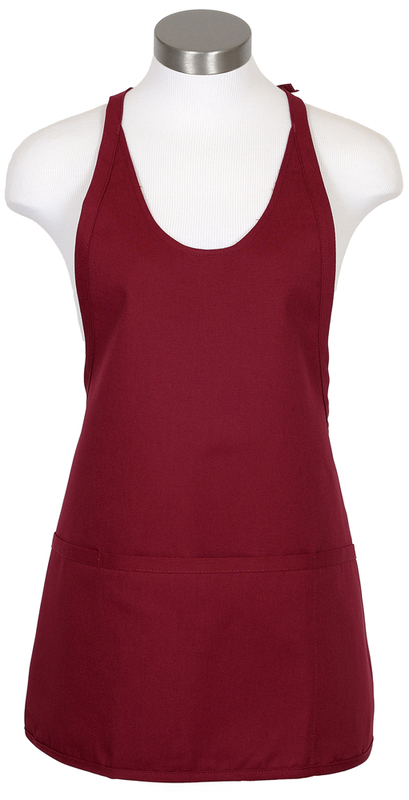 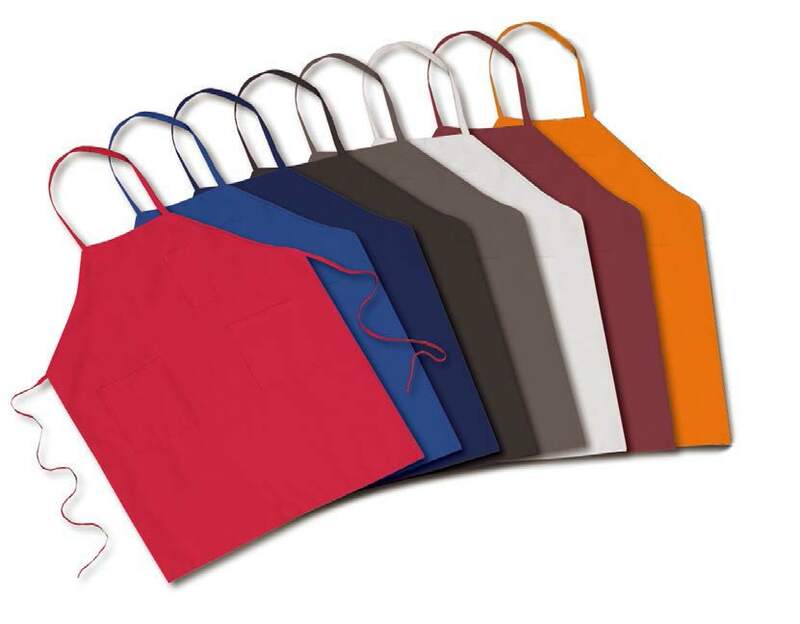 Choose from several styles and colors of classic style wholesale aprons, wholesale waist aprons, cobbler aprons, server aprons, and wholesale bistro aprons. 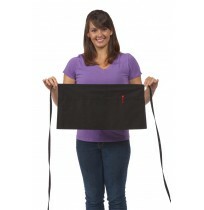 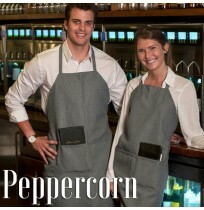 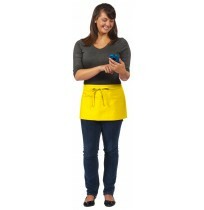 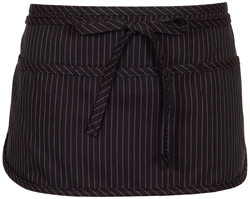 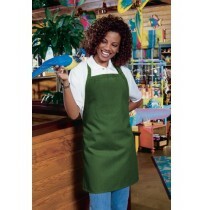 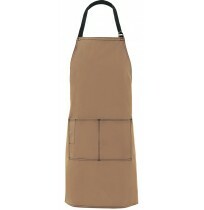 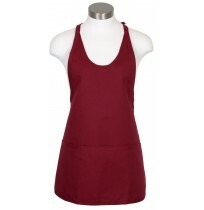 These aprons in bulk are available in 100% cotton, blended fabrics and spun polyester. 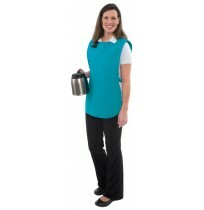 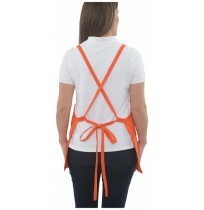 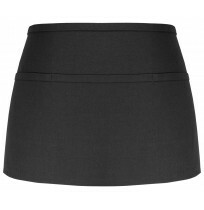 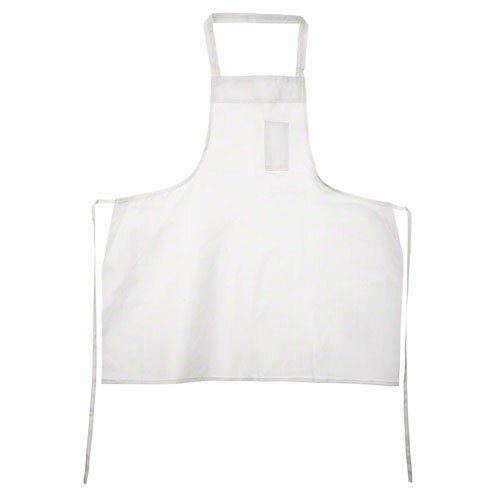 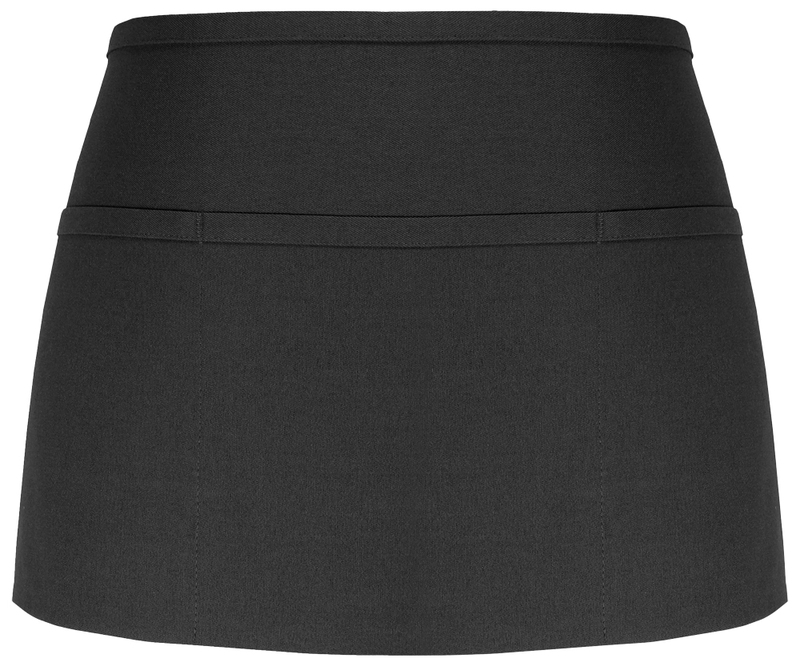 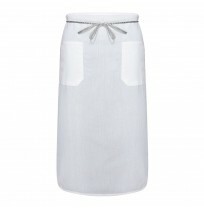 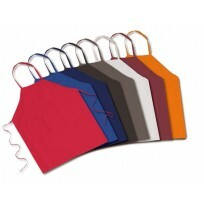 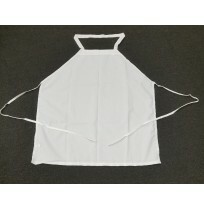 Direct Textile offers the best value for purchasing bulk wholesale aprons! 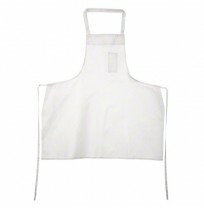 Click on "More Categories" below to choose the style and features of the wholesale aprons that meet your needs!